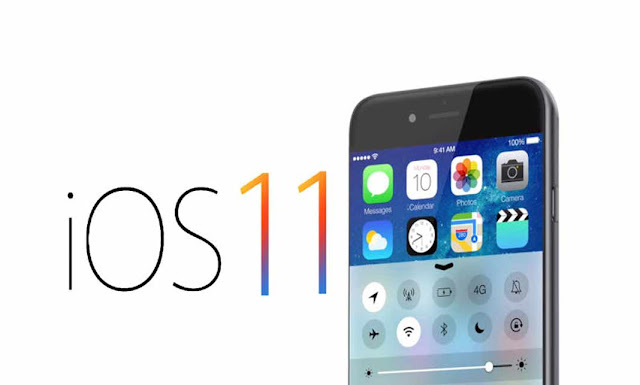 Apple has released the new version of the iOS for their device and the OS is full of new possibilities and features. But, as we always say great things comes with hidden features and similar is the case with iOS 11. The OS has many hidden features that can help users get the maximum out of their devices and make the most out of iOS 11. Today, in this article we are talking about the 5 such features which are hidden in the settings of iOS 11 and can be handy in your day to day life. When you load up Apple Maps inside popular points of interest, like an airport, you’ll have the option to see an indoor map of your location. You can then use it navigate around, say, an airport terminal to find bathrooms, food, and other important places. In addition to chatting with Apple’s virtual personal assistant Siri, you can also text your queries. To do so, you’ll need to go to the Settings pane and choose Accessibility. From there, pick Siri, and you’ll see the option to “Type to Siri.” When you turn that on, you’ll now be given the option to speak to Apple’s assistant or type your question. It’s a handy way to get answers when you’re in a loud environment and the assistant can’t hear you well. Arguably the coolest addition to iOS 11 is the ability to actually make the operating system’s Control Center app really, really useful. From the Settings pane, you can choose “Control Center” and decide whether you want to add or remove controls. Don’t like the Timer control but would love to add an Alarm control? Go for it. Want to quickly access your Apple TV Remote? Just send it over to Control Center. Once you’re done customizing, open Control Center by swiping up from your screen and you’ll see your customizations. There’s nothing worse than trying to remember passwords. So, Apple has added a feature that allows you to automatically share your Wi-Fi password with the tap of one button. Better yet, you don’t need to share the password itself, adding a little security to the scenario. When someone running an iPhone or iPad with iOS 11 tries to connect to a network you’re already on, you’ll receive a notification, asking if you want to share your password with the person. If you choose to do so, the connection is sent to the other person and they’ll connect to the network.